Vision: To provide qualitative and technically efficient human resource for industry and society through excellence in technical education and research. 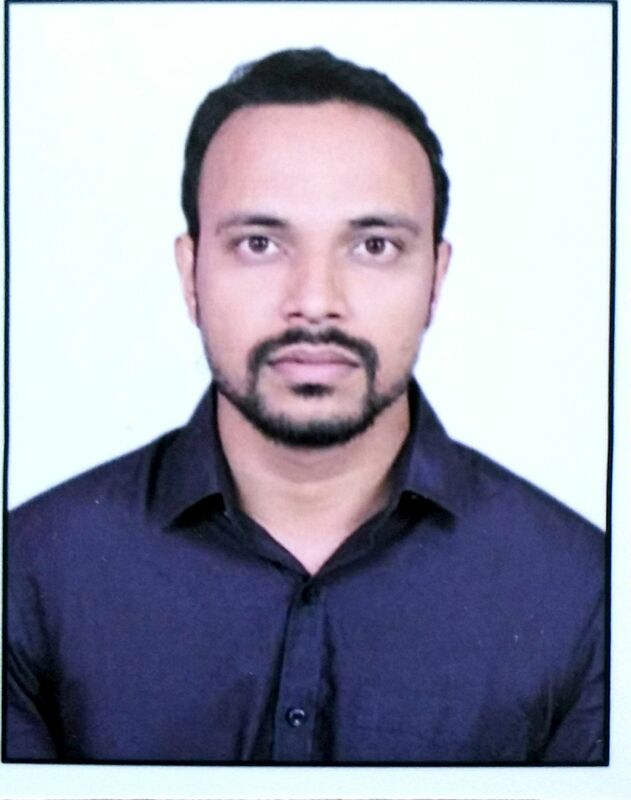 To provide engineers according to industrial requirement. 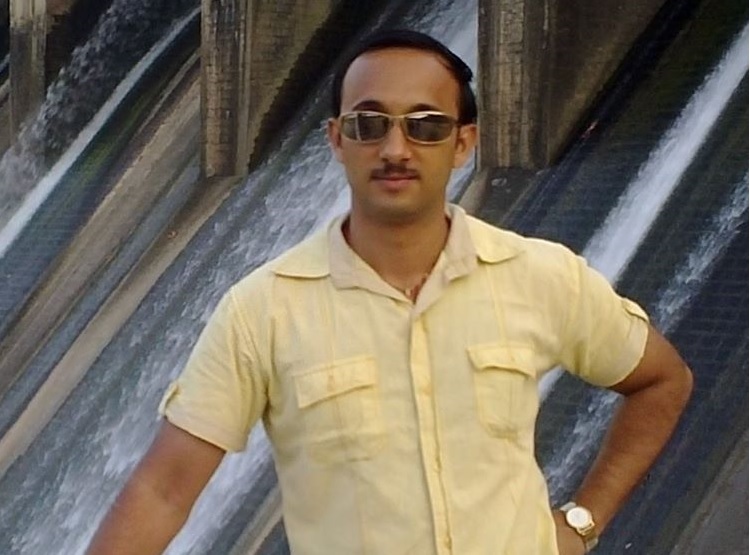 To develop entrepreneurs to accomplish in Electronics Industry”MAKE IN INDIA”. 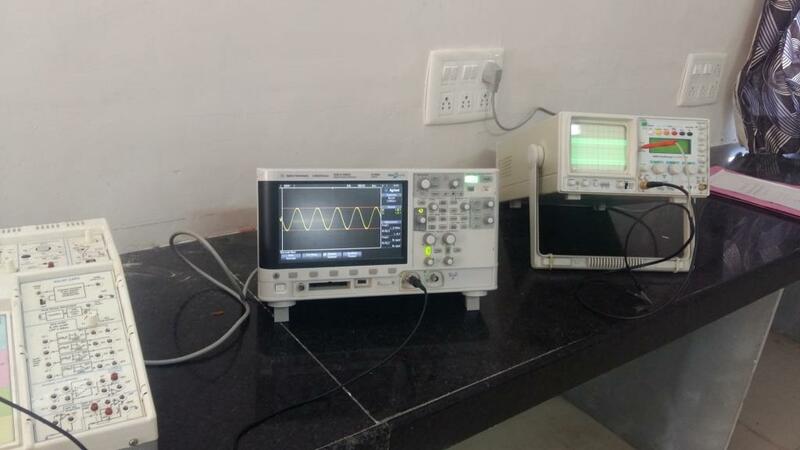 In June 2007, Diploma Programme namely Electronics & Communication (EC) Engineering have been started at Government Polytechnic Jamnagar. 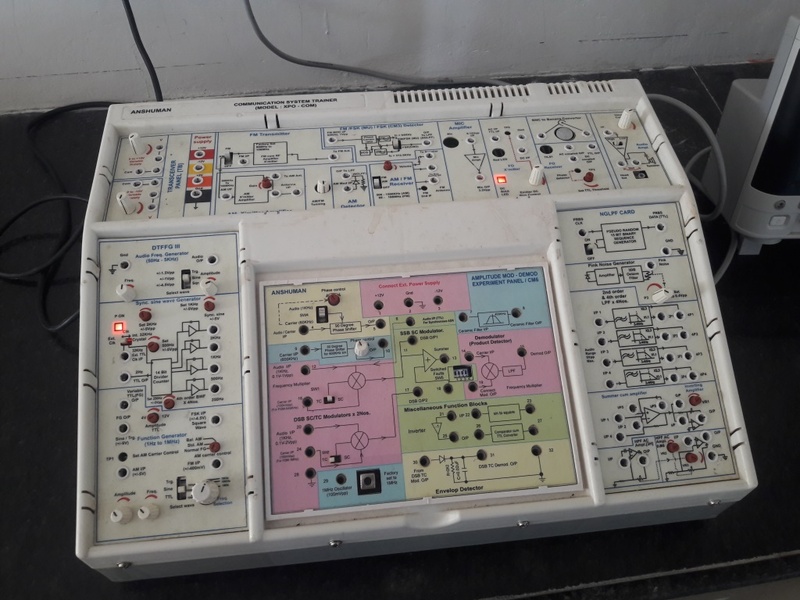 The Department of Electronics and Communication Engineering envisions upliftment of students especially living in rural areas, through an effective teaching learning process and quality teaching, to make them competent globally with sound technical, interpersonal, analytical, managerial skills and professional ethics. 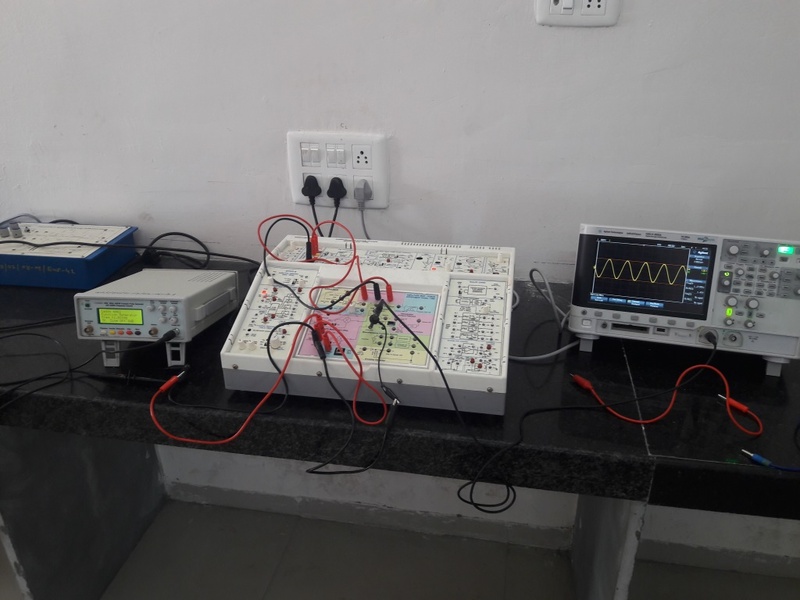 In the department study focuses on high-impact various disciplines: Basic Electronics, Communication systems, Mobile Communication, Advanced Electronics, Microprocessor, Microcontroller, Microwave and Antennas, Optical communication and Photonics, VLSI technologies and Embedded Projects. 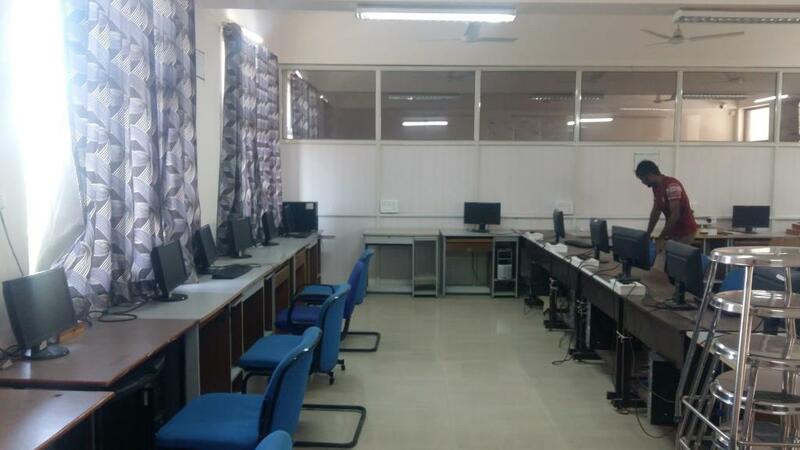 The department posses a well equipped Labs which provides practical learning of actual environment of industry. The department has highly qualified faculty staff to ensure qualitative education. 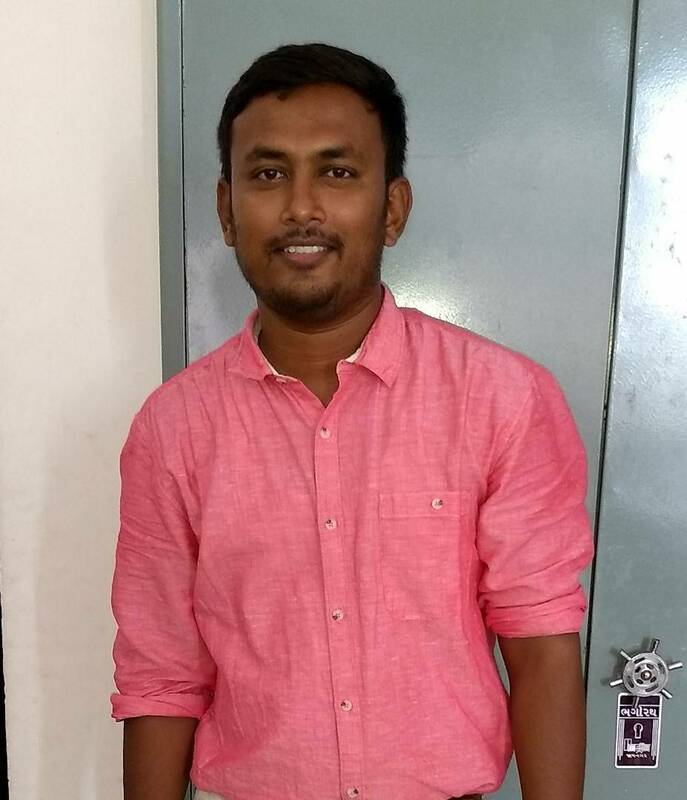 At present, the department has student intake of 90. 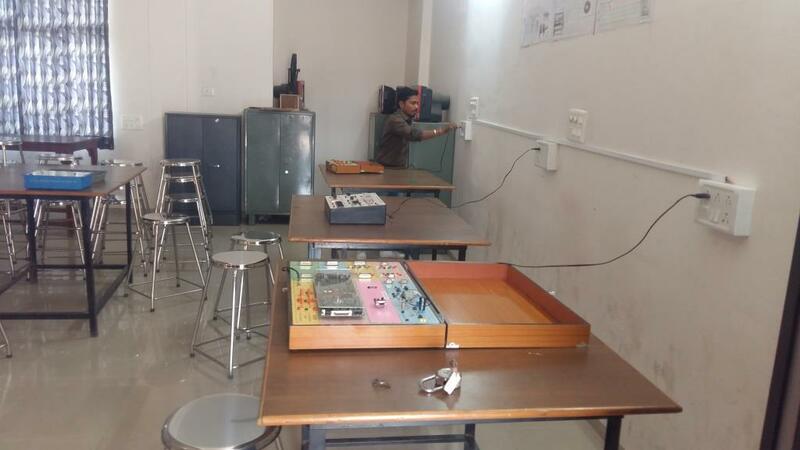 Communication system lab deals with basic principal of analog communication like AM,FM and PM. 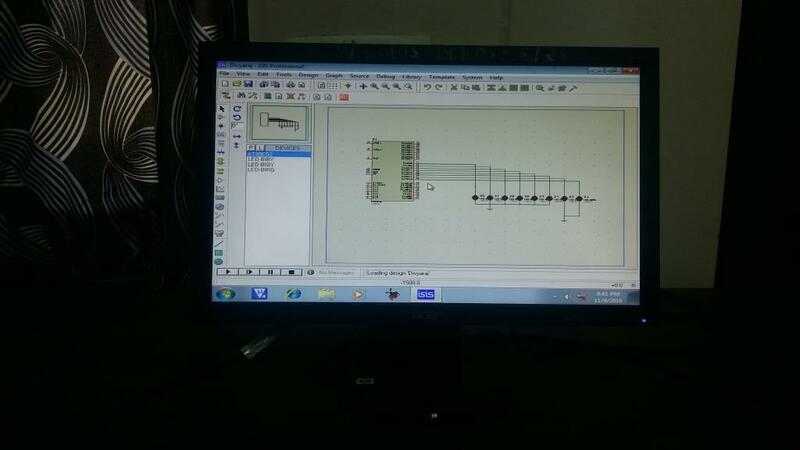 It also includes basic principal of Digital communication PCM. The base of electronic communication is studied here. 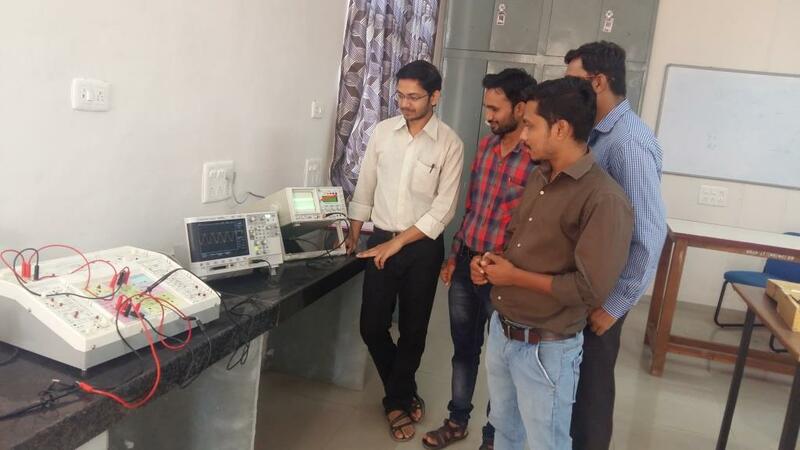 Microwave Lab is used by Diploma students to enhance their skills in Microwave Communication field. 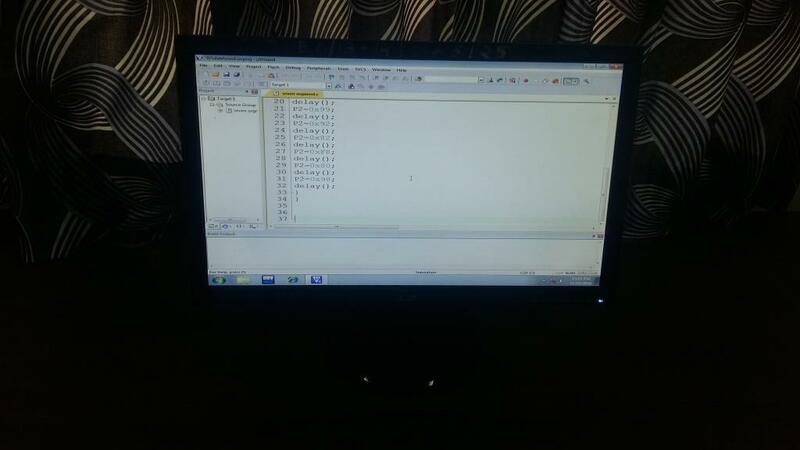 It consists of various microwave benches having Klystron and Gunn diode as microwave sources. 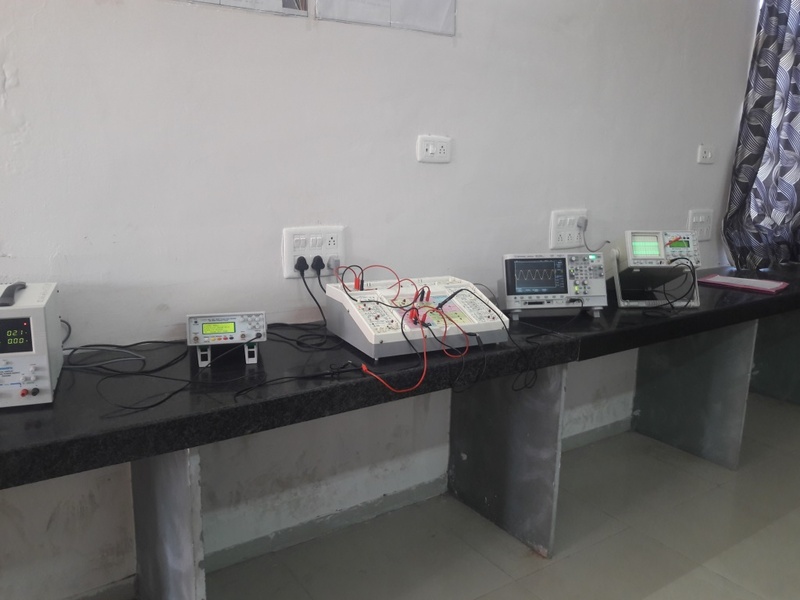 By using these benches we can find out various characteristics of microwave devices like couplers, tees, circulators, isolators etc. 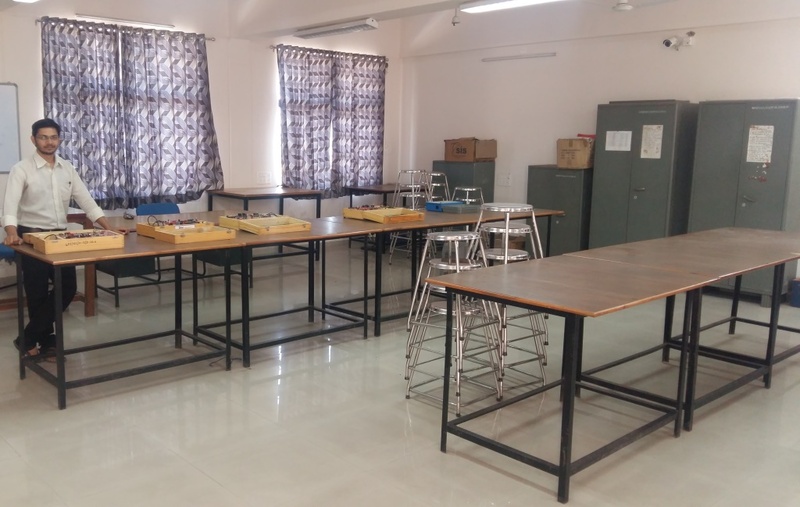 This laboratory is for 3rd year V Semester ECE students to perform the various experiments in the area of microwave Communication. 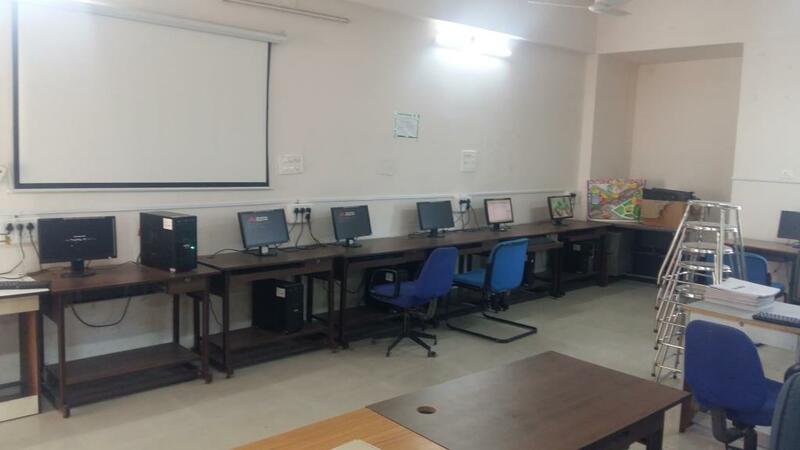 We have well equipped computer lab with latest software and configurations. 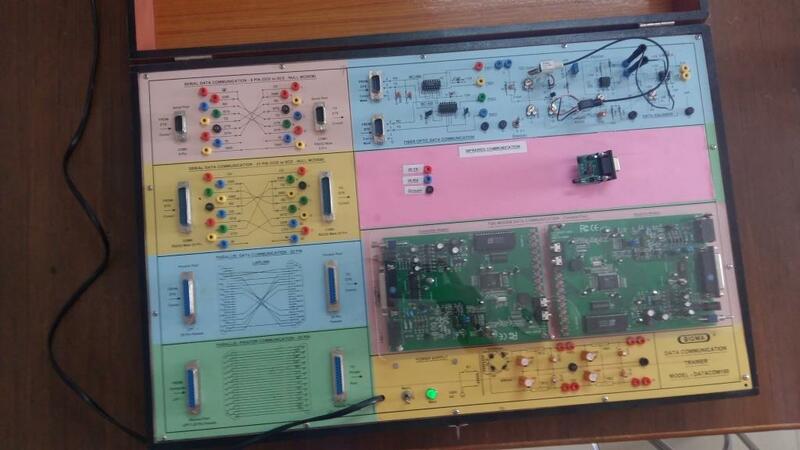 In which student can learn about Embedded System, Microcontroller, Computer Network and Microprocessor. 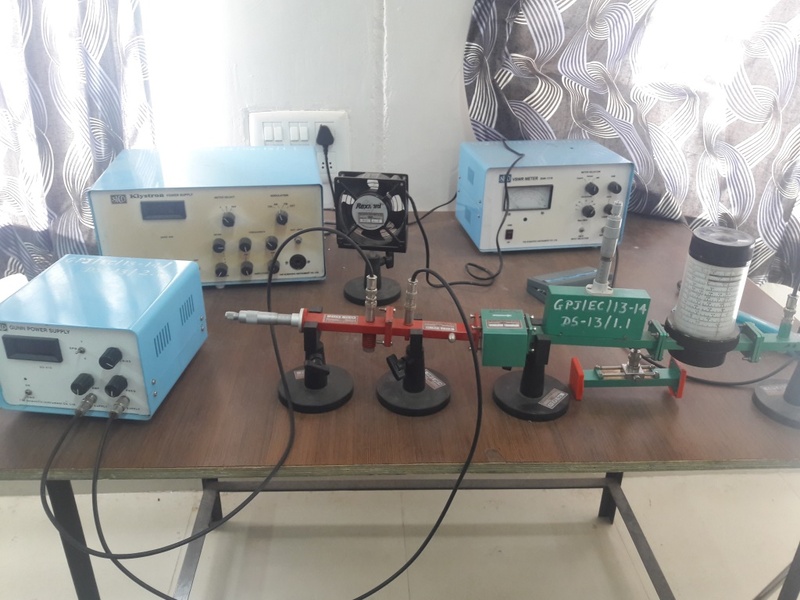 We have various instruments and lab trainer kits related to various subjects like Optical Fiber Communication, Analog Electronics and Digital Logic Design. 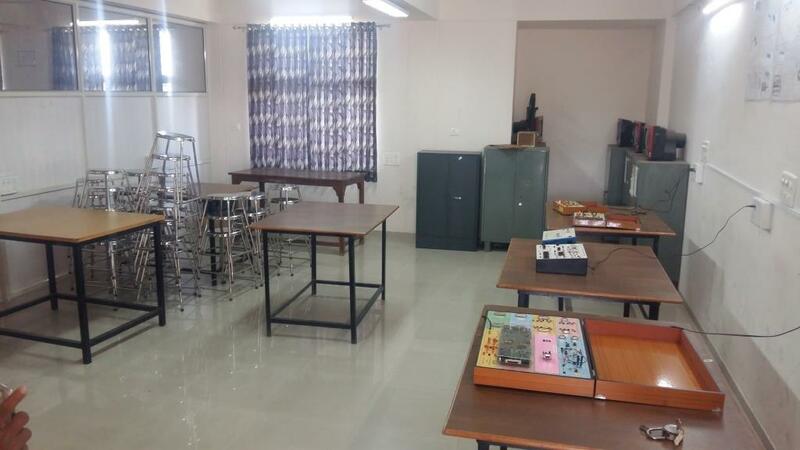 In this lab students can perform various practical and get industrial knowledge.